So, why do we call Christmas, Christmas? What's with the trees, lights, presents, the birth of one special baby hiding in a manger, and lots more questions your children may ponder upon during the Christmas season. I know some days I do! This is a wonderful film to watch as a family, but also for kids to watch together or alone for their own quiet time. Of course, they'll want to watch it more than one time. Veggie Tale Creator Phil Vischer along with Buck Denver-an intrepid newsman go on an amazing journey to find out about the Christmas Story. It's and educational, whimsical party and your invited to sit back and watch! Then you'll know why we call it Christmas. 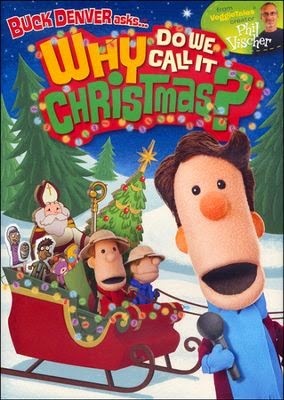 GIVEAWAY: For your chance to win a copy of this DVD, "Buck Denver asks...Why Do We Call It Christmas?" Enter the rafflecopter widget-if you only see the link-click that to get to the giveaway. Open to residents of USA and Canada. Cutting down trees? Hanging stockings? Santa Claus? What do any of these have to do with Jesus' birthday? More than you'd think! 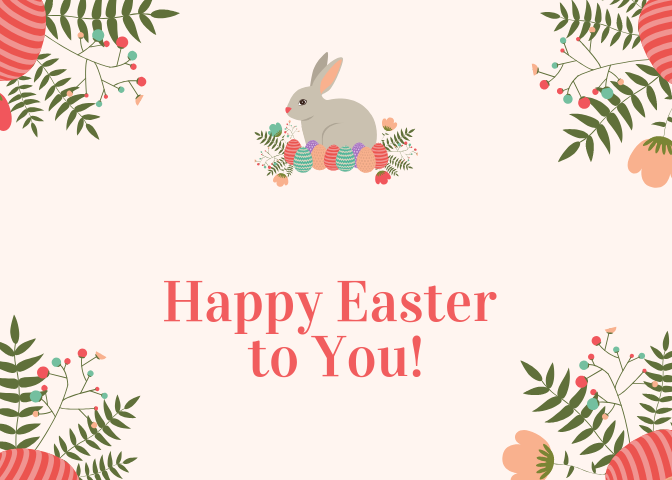 Join VeggieTales creator Phil Vischer along with intrepid newsman Buck Denver and all his friends on an amazing journey into the world's most popular holiday! Sure, you know the Christmas story. But do you know the story of Christmas? Don't miss the whimsical, educational, Christmical party to end all Christmas parties as Buck Denver Asks … Why Do We Call It Christmas? -Where do we get the word Christmas? -What do Christmas trees have to do with Jesus? get a FREE coloring page for Thanksgiving from Buck Denver and click on the activities tab for tons more fun for all holidays.